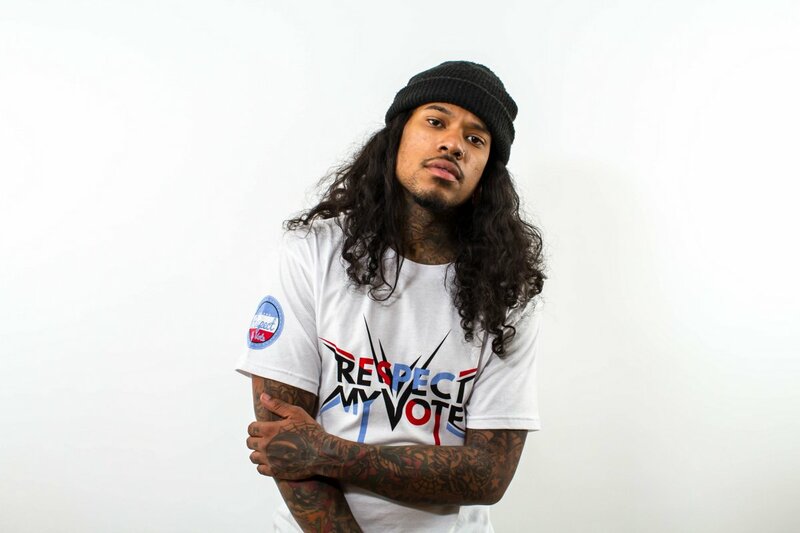 Shaheem Sanchez - RESPECT MY VOTE! Shaheem Sanchez is a talented dancer and choreographer based in Sacramento CA. Sanchez went deaf at the age of 4 and taught himself how to detect the music’s vibrations allowing the feeling to drive his rhythm. He destroys the assumptions that deaf people cannot dance and is a living example that people are capable of anything they set their minds to.